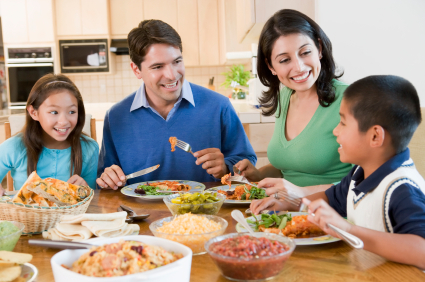 ← Setting up a monthly breakfast or happy hour is a great way to connect with other parents in your neighborhood. I love the article !! Congratulations!